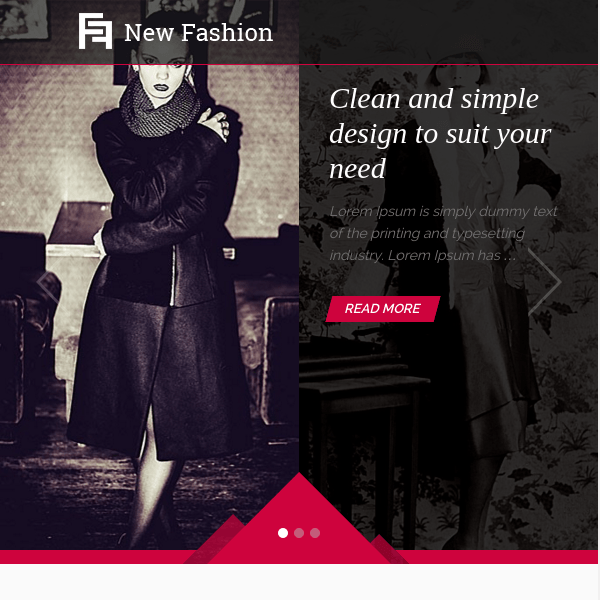 New Fashion is the elegant magazine WordPress theme to give a fresher look to your site. 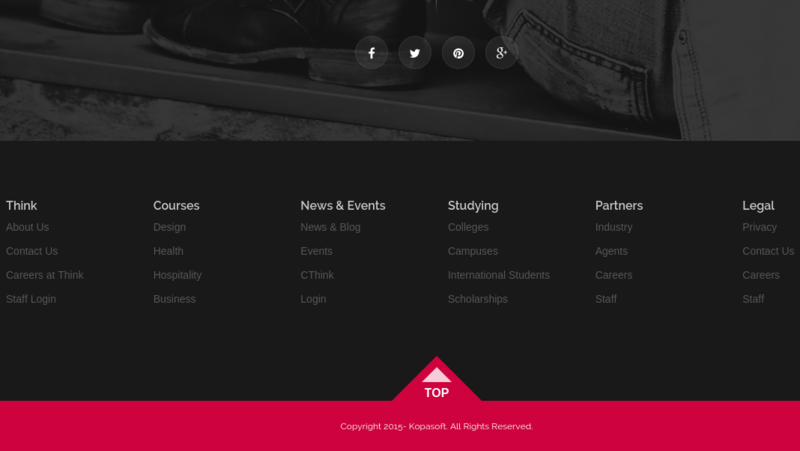 This theme provides with a simple code and can be easily customized to build a multipurpose website.It allows to display the content in such a manner which is indeed eye catching for the visitors. 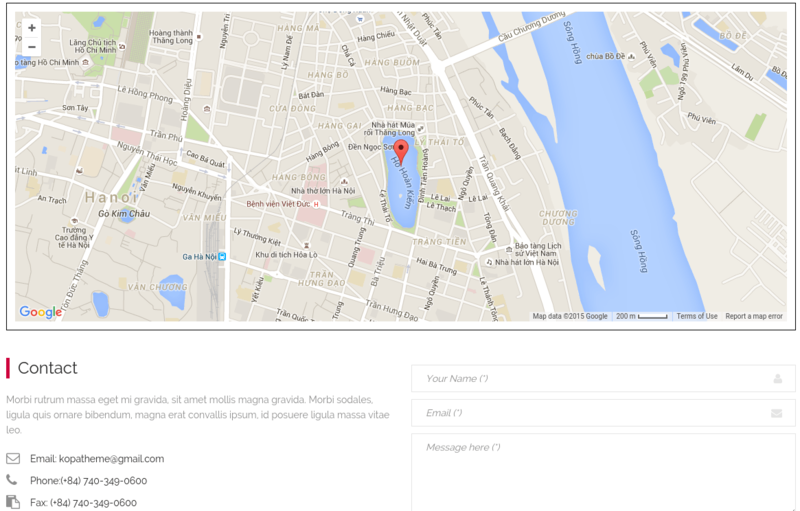 This theme is bundled with smart and elegant design that will give a new look and feel to your site. It is best compatible with the WooCommerce plugin that helps to create an online shop for it. It provides with the different layout for the home and blog page by keeping the modern magazine design in mind. Very responsive theme that works great with all the devices and is retina ready. Eases the work by providing with the plenty of shortcodes to be used in any post or page. To make the website more attractive, it supports different animation effects and Font Awesome 4 icons. It is well tested in the latest versions of WordPress. Gives freedom to the user to use different google fonts for the website from so many available. It also allows to change color scheme, logo, favicon, and header options easily. This is fully responsive theme that works great with all the devices and is retina ready because of that my website looks awesome on all Apple devices. It comes with lots of shortcuts that helped me a lot. It comes with great animation effect because of that my website looks more attractive. It also allowed me to change color scheme, logo, favicon, and header options on my website easily. A fashion blog theme with modern design. 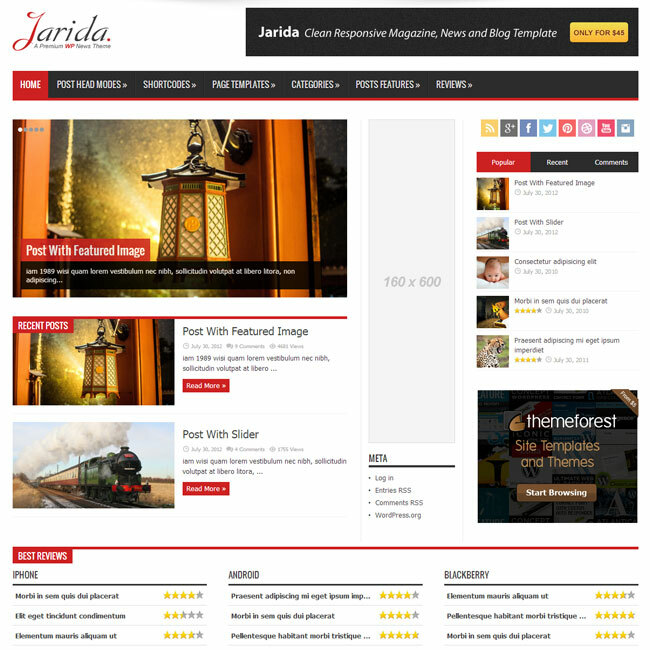 A grid-based WordPress theme used for blogging. Fully Responsive WordPress theme for Ecommerce websites.